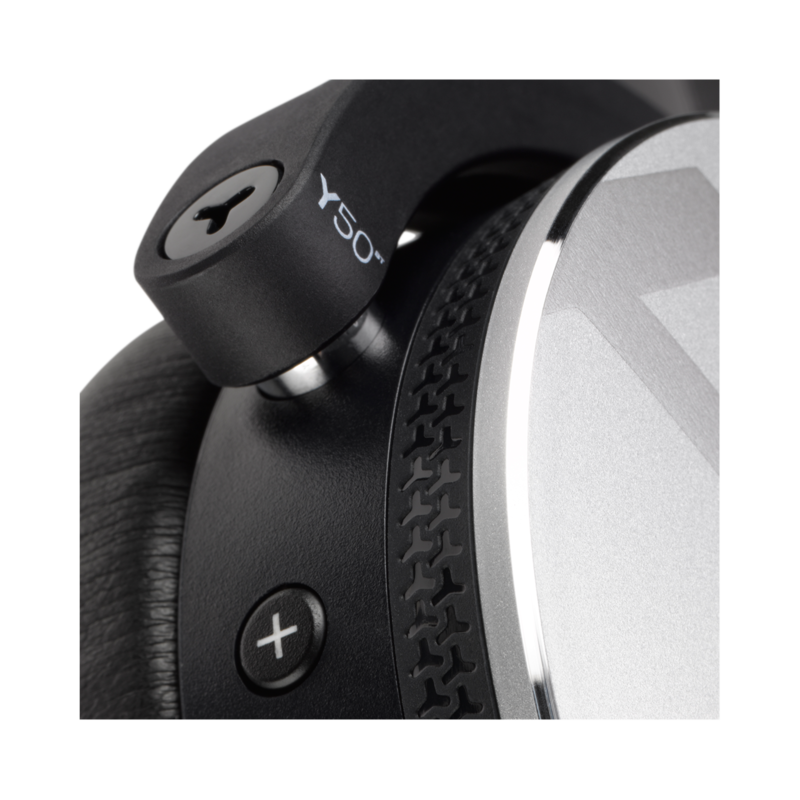 Looking for the proper cans to complement your style all while enabling you to freely create? 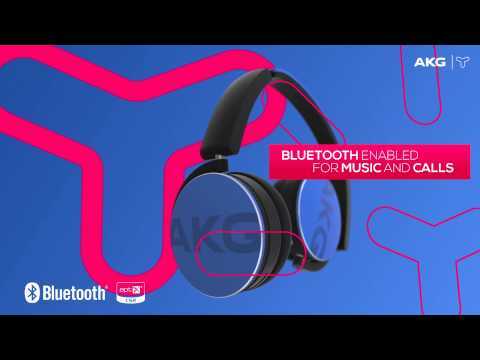 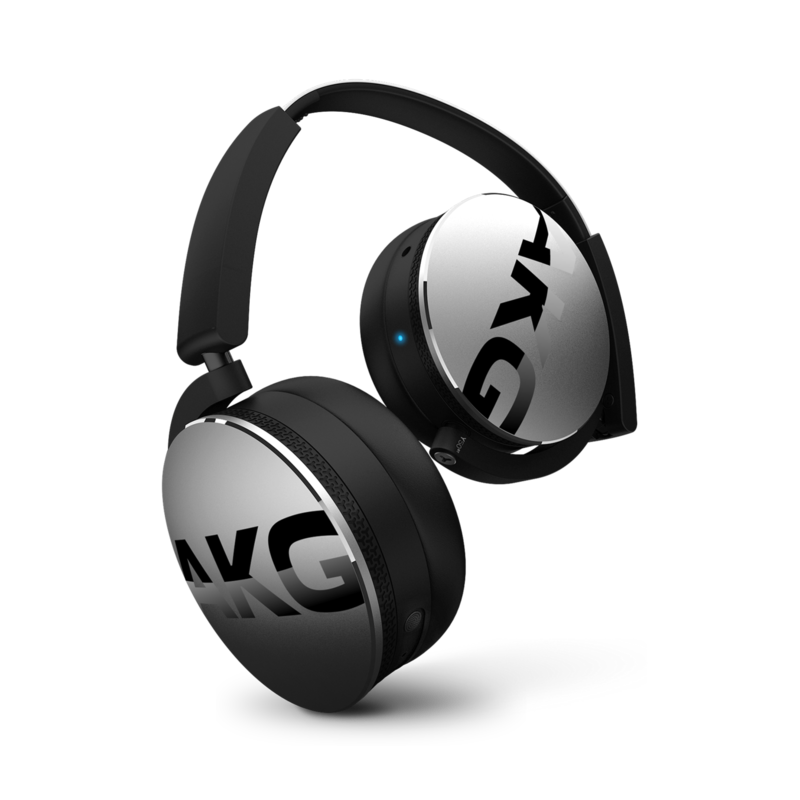 Introducing the AKG Y50BT headphones. 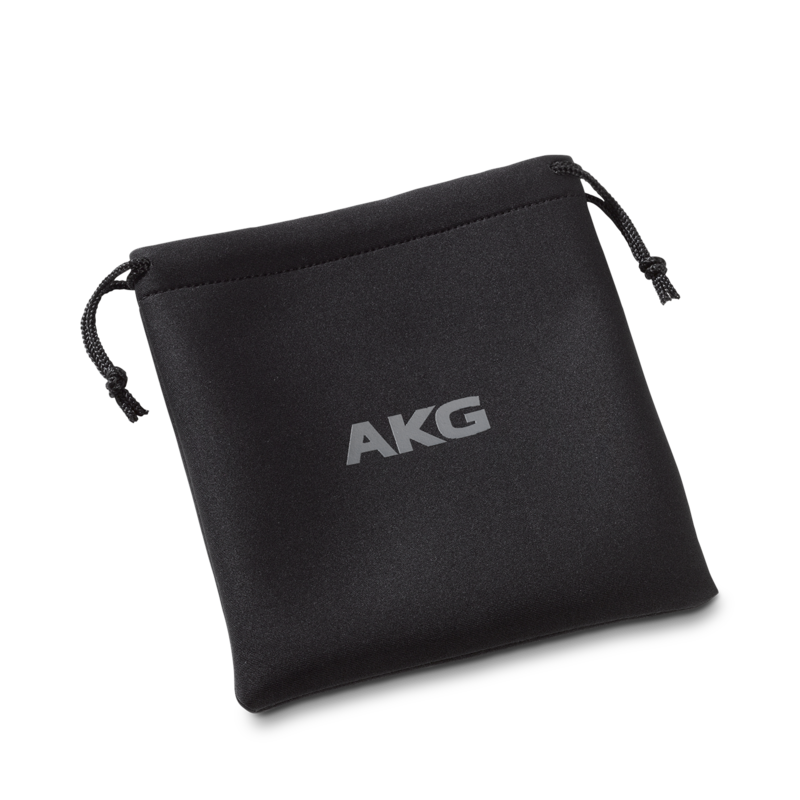 Bluetooth enabled for seamless connectivity and capable of more than 20 hours of battery lifefor spontaneous acts of artistry,the AKG Y50BTs feature 40mm drivers for balanced powerful soundand the same sound quality of the Y50, which was awarded with the What Hi-Fi? 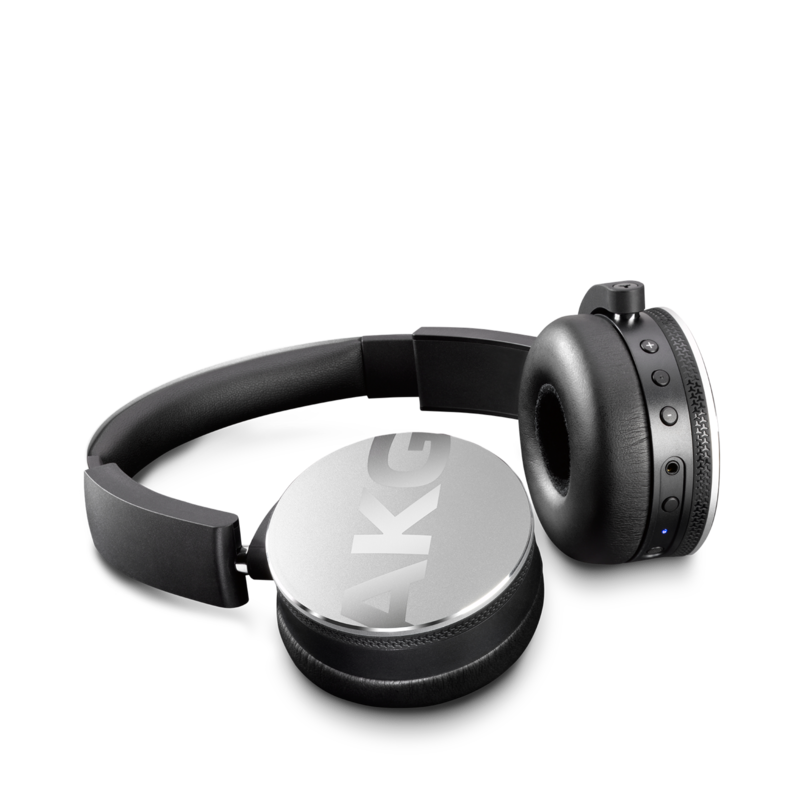 Sound And Vision 2014 headphone product of the Year Award. 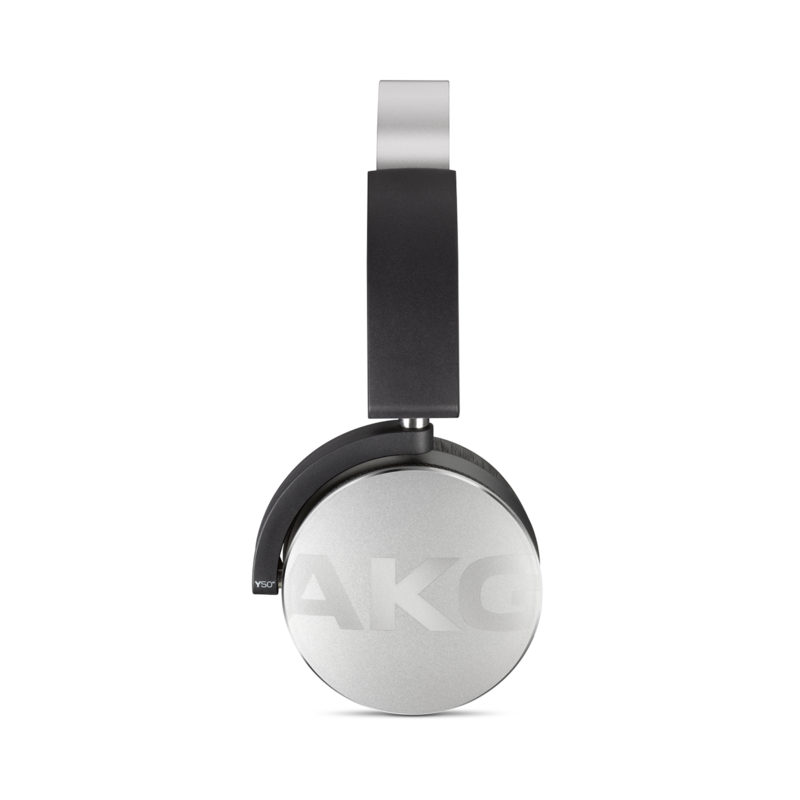 But it doesn’t stop there - equal to their audio excellence is their appearance. 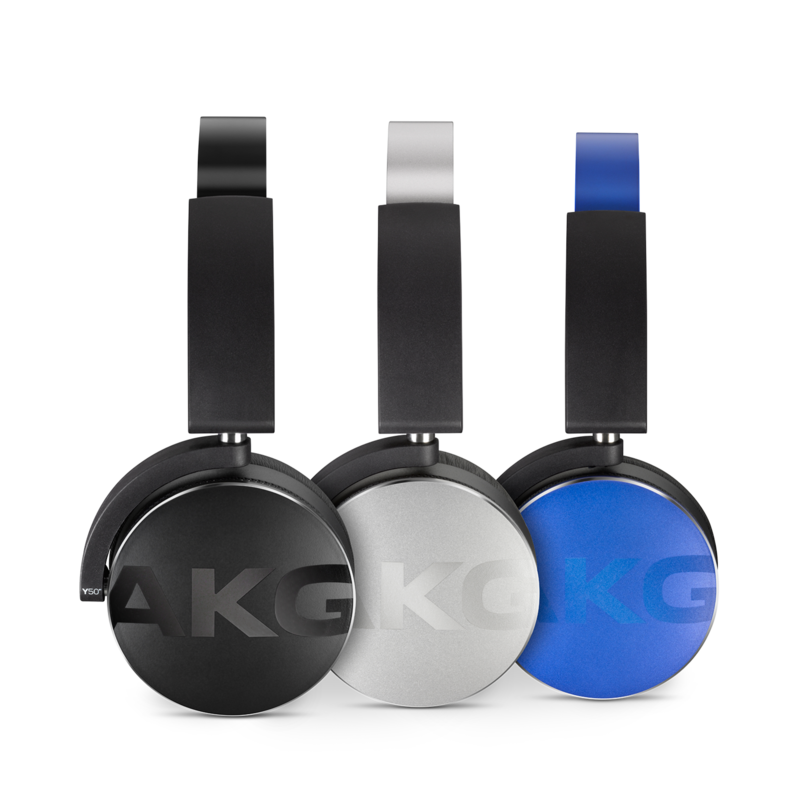 With three bold colors and surfaces specially coated for a hybrid matte glossy look, the AKG Y50BT bring the soundand look good while doing it.